Things are starting to get pretty exciting at NYCB Theatre at Westbury…! The unparalleled talent that is The London African Gospel Choir heads to NYCB Theatre at Westbury on Friday 22nd February 2019 for a night of solid gold entertainment! Tickets are on sale now and available for you to snap yours up while you can! Enjoy the event, we know it's going to be a truely great one! 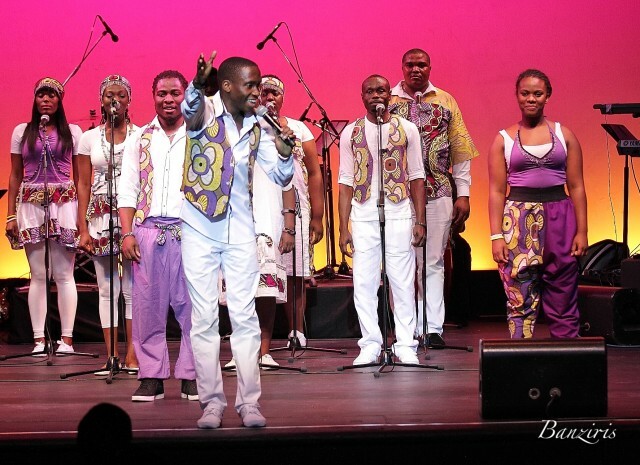 Treat yourself to The London African Gospel Choir tickets today – you deserve it!